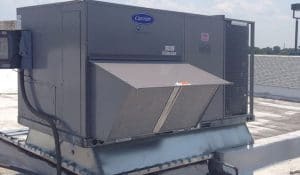 Our commercial portfolio includes full service HVAC along with interior tenant fit-ups. 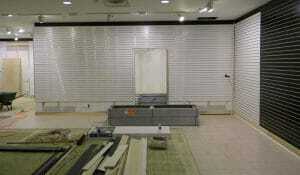 With our extensive commercial experience, we know time is of the essence. At Eastern Shore Builders Group, we have years of experience managing sub-contractors and we work with them to keep your tenant fit-ups on schedule with little or no change orders. We even have our own in house HVAC company All Around Mechanical for your commercial HVAC needs.